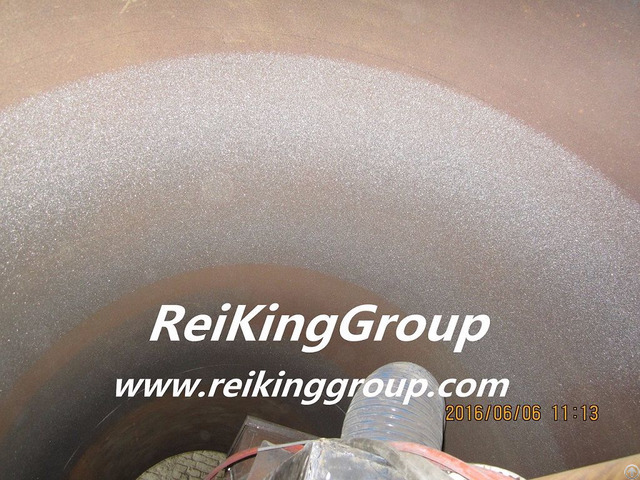 Metal pipe inner wall rust removal machine is specifically designed for the inner wall rust removing or surface cleaning and intensifying of metal pipe/wind turbine tower. 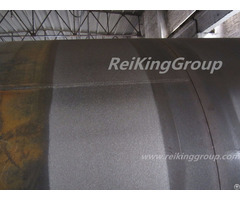 Compare to the traditional rust remover, it has superior processing power and very low energy cost. 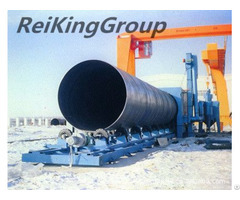 This series of machine can remove rust, oxide skin or other various dirt on pipe inner surface by using high speed steel shots thrown by blast wheel. After cleaning and intensifying process, we obtain a fine glossy surfaces and workpiece tensile and compressive strength will be improved, also protection paint adhesion to the inner surface could be greatly increased . 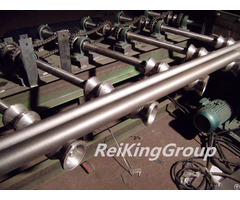 So as to achieve the goal of workpiece protection, corrosion prevention and life greatly increase. This machine sealed tight, certain negative pressure formed in chamber body so no dust spills. Posted By: Qingdao xinrunqi environmental protection technology Co., Ltd.
Business Description: We are a professional and industry-leading manufacturer of shot/sand blasting machine, rust removal machine, dust removal equipment, smell removal equipment and various surface treatment equipment,home vendor of CNPC. As a enterprise with long history, advanced technology and strong design strength, we are a National Foundry Machinery Standardization Technical Committee member.